Live large in sought after Wood Haven! 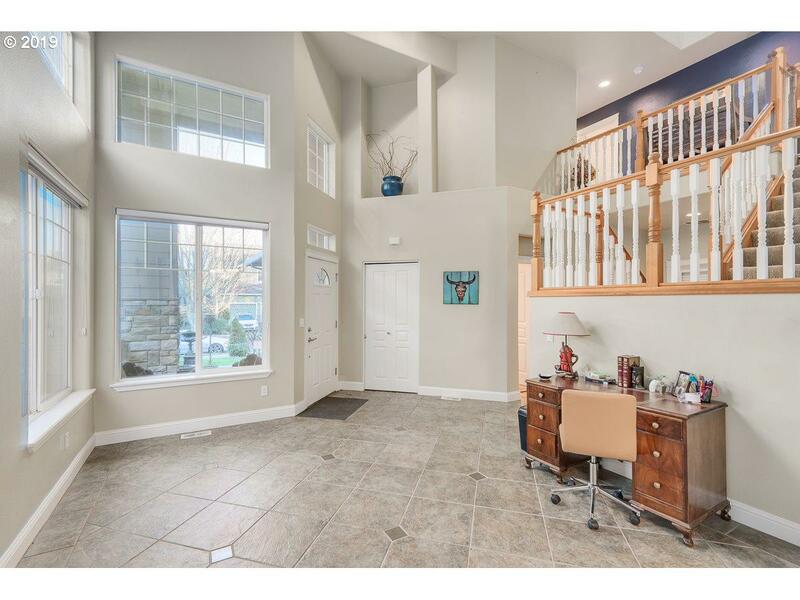 Walls of windows greet you w/ vaulted ceilings & space galore. 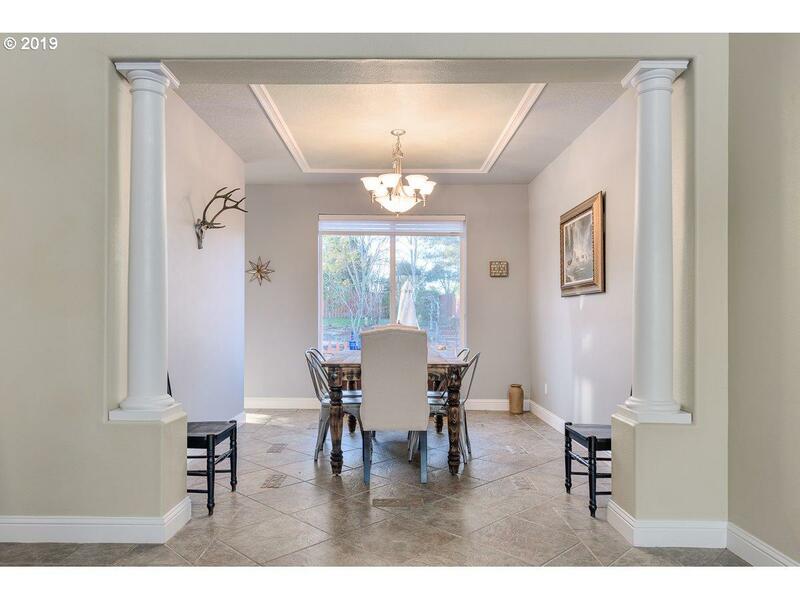 Beautiful formal dining room leads to the open kitchen w/ gas appliances, eat-in area & open concept living area. 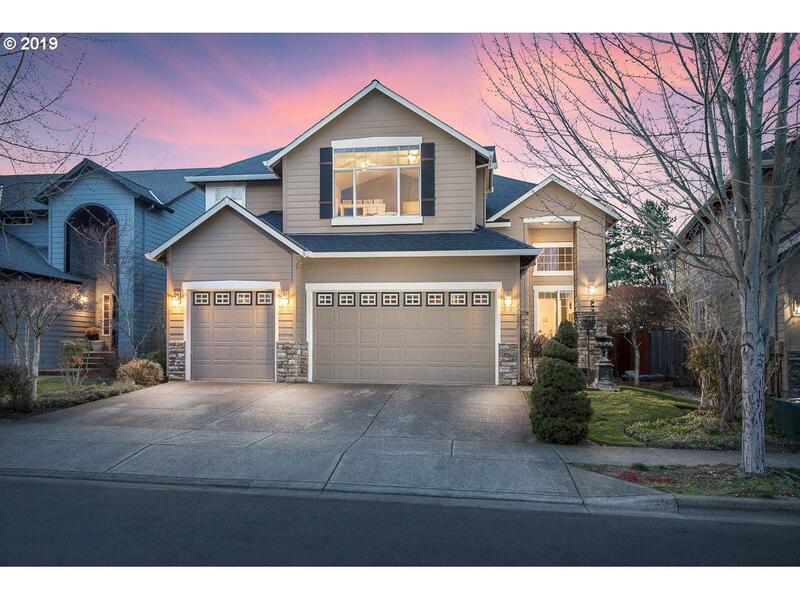 Upstairs master ensuite offers vaulted ceilings, two walk-in closets, soaking tub & more. 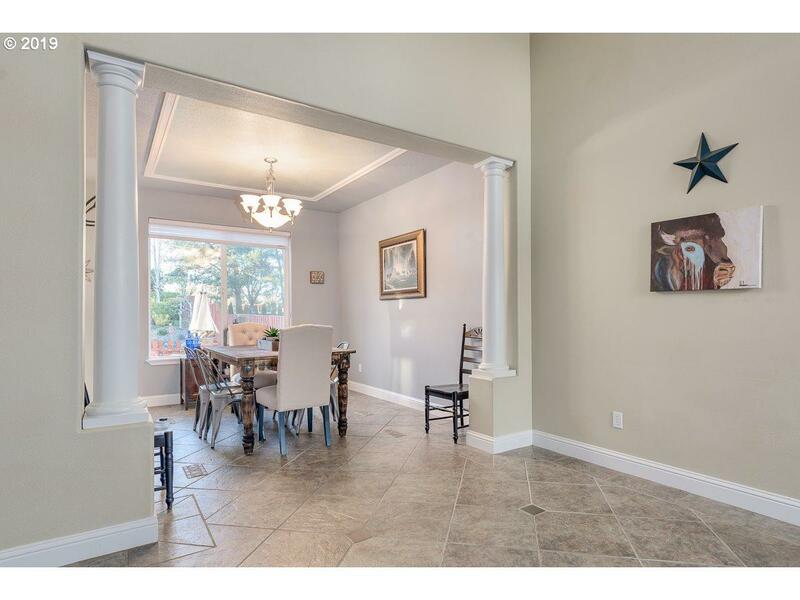 Don't miss the incredible private backyard w/ a large patio & water feature; right across the street from Woodhaven Park!